Calling all Builders, Developers, Investors and Buyers looking to build an exceptionally designed Architectural house with value added! 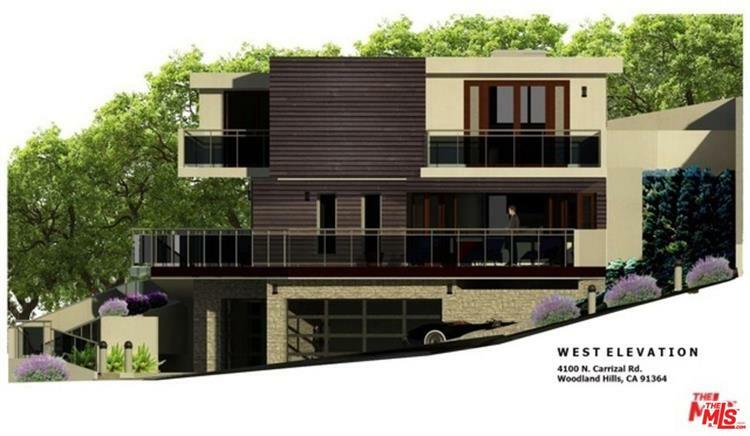 This is a rare opportunity to build a one of kind contemporary home of approximately 1895 sq, ft featuring three bedrooms/ four and one half bathrooms...also includes ADU unit of approximately 420-600 sq.ft with income potential. Currently a vacant lot located on a tranquil cul da sac street in prime South of the Blvd Woodland Hills. Plans are approved by Mulholland Scenic Corridor and are in the final stages of Plan Check with revisions submitted. Owner recently put project on hold and selling "as is" however he estimates roughly 60-90 days for a new buyer to get (RTI) ready to issue permits and begin construction. 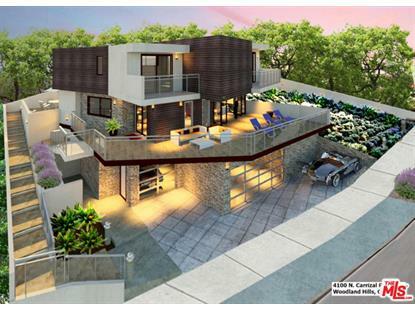 Excellent opportunity for owner builder or developer to begin construction quickly! Seller and Architect are very cooperative and willing to meet on site to work with new buyer during process, including any questions they may have.